Welcome to Conway Electrical Services, we are a family run business providing professional domestic electrical services in the Norfolk area. 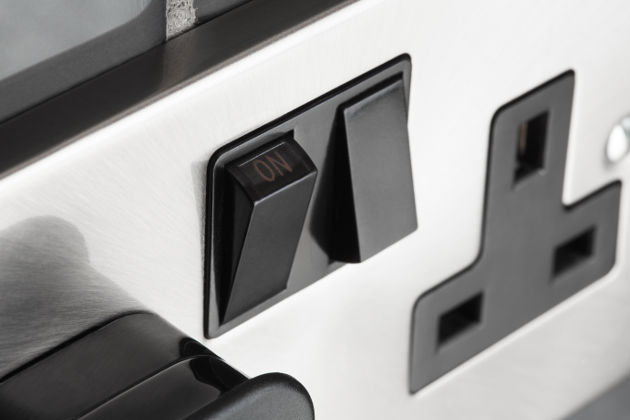 We undertake all types of domestic electrical services from additional power and lighting points, consumer board upgrades to a complete house re-wire. You can be assured that our electrical team are NICEIC approved domestic installers able to self certify all works completed. 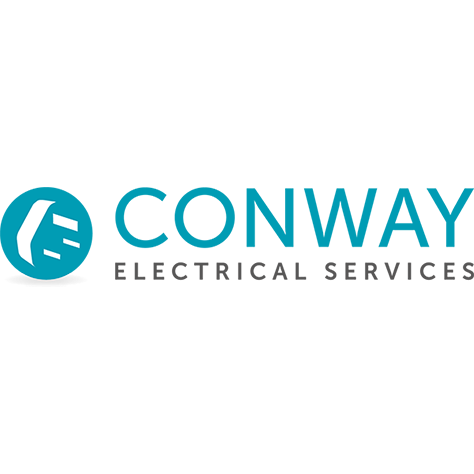 If you are undertaking home improvement work and in need of electrical work then look no further than Conway Electrical Services! At the core of our business is our aim and belief in providing an efficient and reliable service. 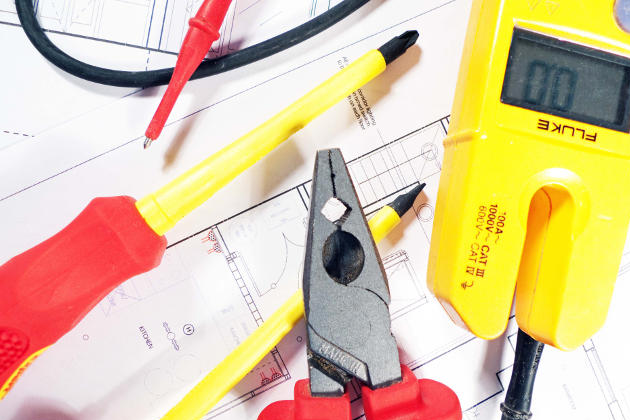 We are happy to discuss and give a professional opinion on all aspects of your electrical needs. Complete customer satisfaction is our goal! All works carried out to the highest of standards and comes guaranteed and fully insured. As a NICEIC domestic installer all work is covered by the platinum promise, which guarantees all works undertaken. For more information on this, please visit the NICEIC website. For all of your electrical needs, please get in touch with us today and we will be more than happy to help! Based in Framingham Earl, we can provide a reliable, cost effective service to all areas of Norfolk and the surrounding area. City and Guilds qualified Electricians to the latest 17th edition wiring regulations and registered with the NICEIC domestic installer scheme giving complete peace of mind to our customers. 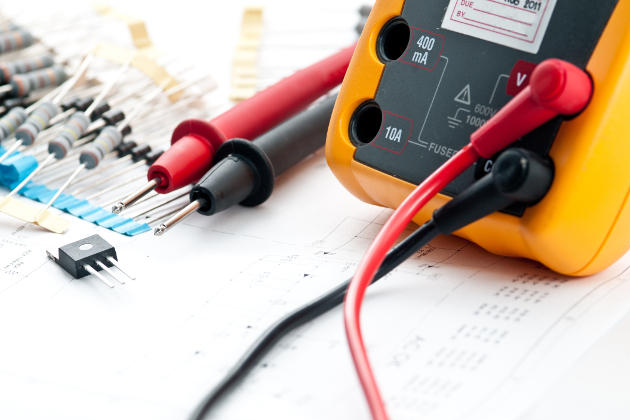 We offer a range of electrical services ideal for domestic, commercial and industrial clients including testing & inspection, rewires, additional sockets, electrical gates and landlord inspections.